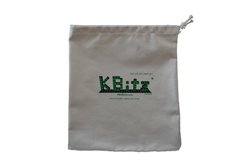 ​Check out our KBitz game now available for purchase! The object of this stacking block game is to get the tower as high as possible as it becomes more unstable with each turn! Because of gaps left by previous plays, it will become harder and harder to place your piece without the tower falling. (This is where the "kibitz-ing" comes in!) 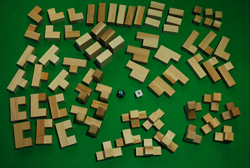 It's unique in that there are different shaped pieces which will encourage you to think of different strategies. Don't let the tower fall on your turn. Try something different than your usual board games with KBitz! Do you have the dexterity for this wooden stacking game? There's only one way to find out. If a piece gets lost or damaged, we will send you a replacement piece free-of-charge (shipping cost only). Get this fun, educational, and environmentally-friendly KBitz game today! 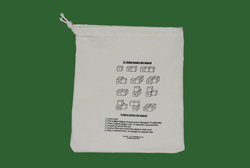 Copyright 2012: KBitz | Stacking Block Game | All rights reserved.